What is White Oak Bark? White oak bark can be used to treat the itching associated with a poison ivy rash. White oak bark is sometimes used to reduce the appearance of varicose veins. White oak bark has been used to treat menstrual cramps. White oak bark refers to the bark used from the Quercus alba tree, which is a long-living tree that grows primarily in the Eastern portion of the United States. Some samples have been transplanted and grow well in other countries or in other parts of the US. One of the principal uses of this tree is for wood for varying building projects and crafts, but in some cases the bark of the tree may be valued too. There are many other proposed uses for white oak bark, especially in a medicinal context. If the bark is powdered and added to water, some claim its properties work very well as an astringent. 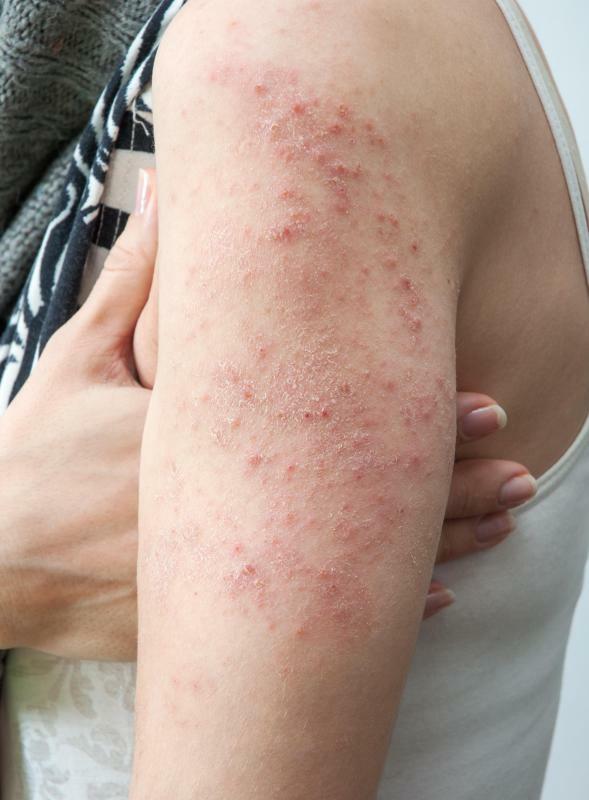 It could be used to remove oil on the face or to treat itchy conditions that result from herpes infections or poison oak/poison ivy rash. Some also recommend it be used in water to create a skin bath for people who have been exposed to small pox. It’s also gaining popularity as an additive in a variety of skin creams, lotions and ointments, especially as made by companies that produce natural or organic products. Taken internally, which is not always recommended, it is said to be useful in curing colds, ending menstrual cramps, and treating sore throats. 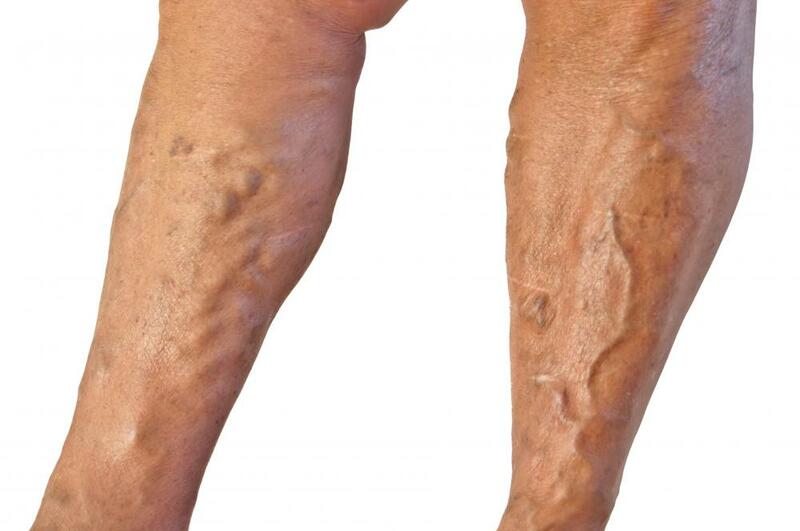 It’s also been suggested as a treatment for continued diarrhea and to reduce the look of varicose veins. It should certainly be noted that not a single suggestion above on its potential use in health has been scientifically verified or proven, and some herbalists specifically suggest that pregnant women not use any form of white oak bark. What is known about white oak bark is that many Native American people have used it as a medicine. Its greatest uses by tribes that selected it were to clean or disinfect the skin or to reduce inflammation. Recommendations that white oak bark be employed in other ways aren’t very well documented; and suggestions that its use will cure certain diseases that need antibiotics for treatment, or prevent certain illnesses that might require immunizations should really not be trusted unless they are scientifically verified. Other uses of white oak bark moves from the medicinal to the spiritual. In certain pagan rituals, it may be burned to eliminate evil. Alternately, in Hoodoo, sometimes a tea is recommended as a means of getting rid of jinxes. It’s interesting that in both medicinal and spiritual applications, the bark is thought of as possessing cleansing properties. While no recommendations can be made about religious efficacy of white oak bark, it is strongly suggested that people who plan to use the bark internally make certain to clear this with doctors. It is quite easy for herbal treatments to interact with diseases or with prescribed or over the counter medications and it is thought this particular ingredient may cause diarrhea when ingested. Though claimed otherwise, this would not be a good treatment for stomach upset. Getting advice on safety and efficacy is always wise. Once such advice is obtained, people might find the bark in powdered or other forms in a variety of stores with herbal departments. Shopping online is another option. What is a Scarlet Oak? What is Wild Cherry Bark? What is a White Oak Tree? Please look at Ray Sahelian M.D.,'s information which documents some testing of white oak bark on species other than humans. This testing indicates there are tannins which are good for astringent application (slowing down of oozing of wounds etc.) and also provides a bit of information on the antioxidant properties of white oak bark as well as information on the ability of white oak bark to prevent and control gastric juices (ulcers) as well as diabetes and has many properties of green tea. I do appreciate your disclaimers. It is important that people realize that like anything we might ingest, inhale or otherwise imbibe can harm us. Even the safest of substances when ingested improperly can cause harm. I just want to point out there have been some studies done on the efficacy of white oak bark!